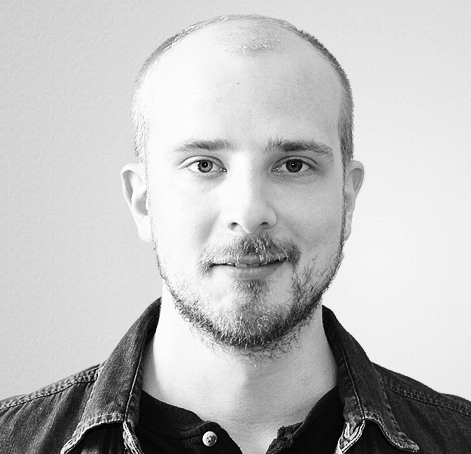 Over 5 years ago, I wrote an article titled Track Adjusted Bounce Rate In Universal Analytics. It basically explored a number of different methods to tweak the Bounce Rate metric so that it becomes more meaningful in your Google Analytics reports. Now, writing that article wasn’t necessarily my proudest moment. It’s not because the solution was poor, but rather because I was suggesting it makes sense to tweak a metric. Last updated 9 March 2018 with some new tips. The Scroll Depth trigger in Google Tag Manager has a lot going for it. Tracking how far users scroll down a given page has long since been recognized as an important cog in the engagement tracking machine, and there have been really great solutions for implementing scroll depth tracking for web analytics over the years. 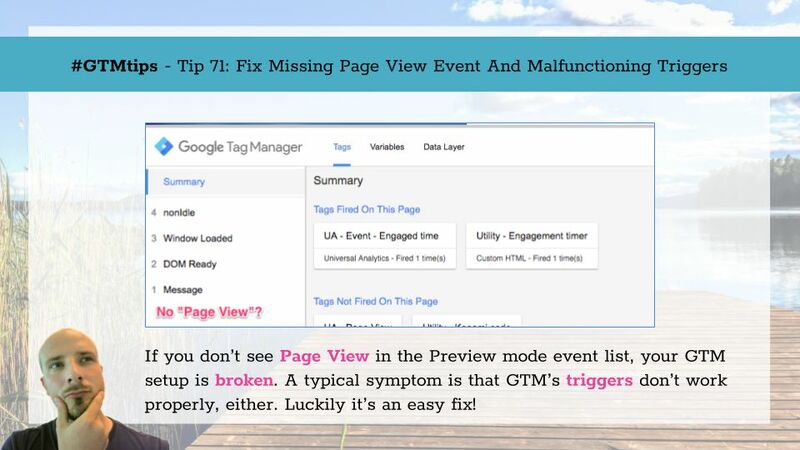 With Google Tag Manager’s native Scroll Depth trigger, it’s tempting to think we now have a be-all end-all solution that covers all the bases. 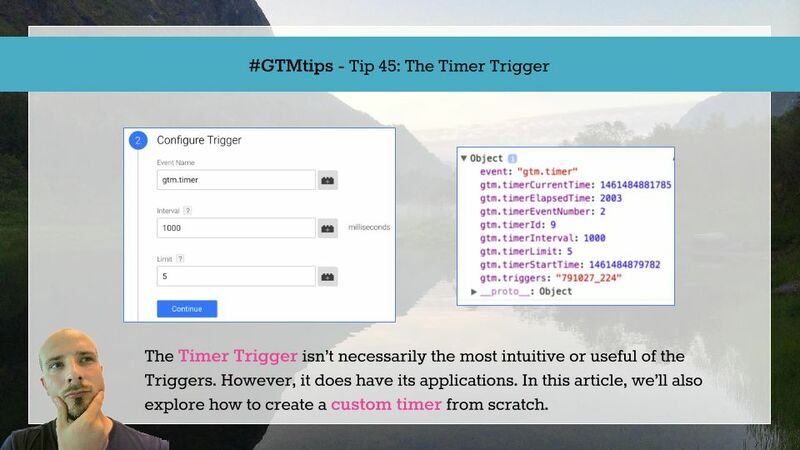 Google Tag Manager has a Trigger type which fires after a certain duration of time has passed on the web page: the Timer Trigger. 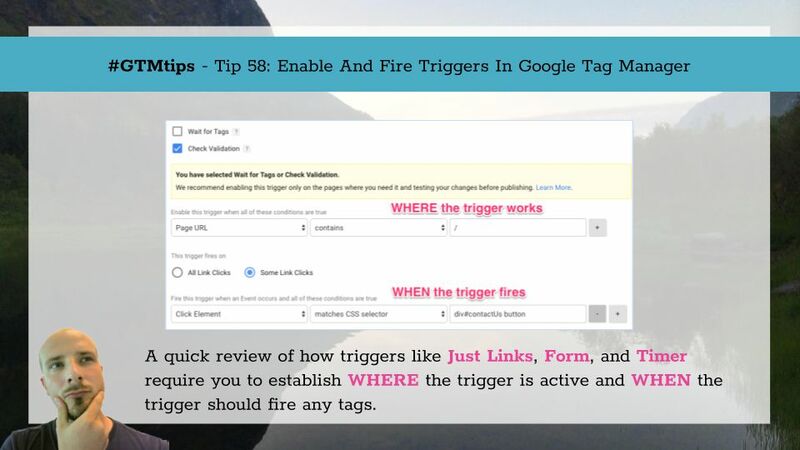 The most common uses for the Timer Trigger seem to be either to send an event to Google Analytics after X seconds of dwell time (to kill the Bounce), or to defer a Tag from firing until some asynchronous request has completed with certainty. 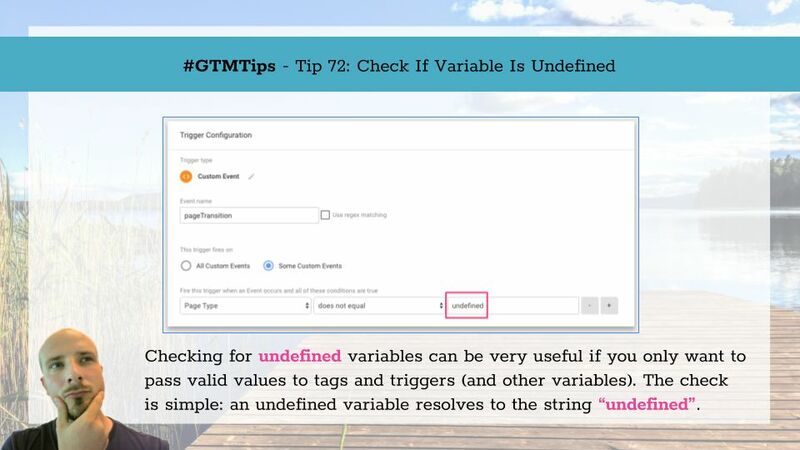 In the previous version of Google Tag Manager, the Timer was a separate listener Tag, which meant that you could start a timer based on a user interaction such as a click.